MSE Creative Consulting Blog: How Do Meteorologists Forecast Storms and Save Lives? How Do Meteorologists Forecast Storms and Save Lives? 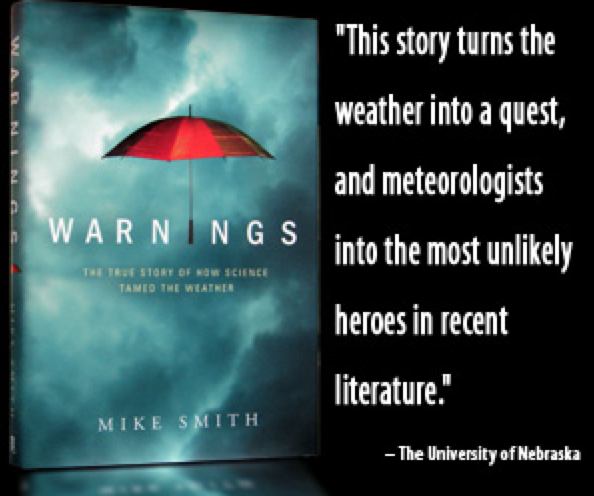 If you enjoy and benefit from reading this blog, I have a recommendation for you: My book, Warnings. There is zero advertising on this blog except for my books and speeches. If you purchase a book, you'll have a great reading experience (5-Star rating from both Amazon and Barnes & Noble)!